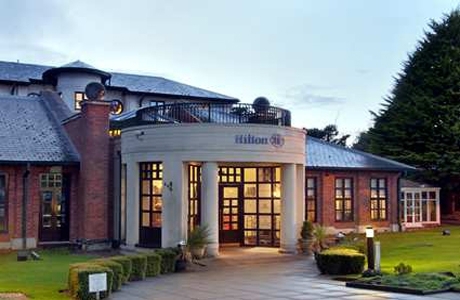 Hilton Puckrup Hall, Tewkesbury is set on the edge of the Cotswolds amid 140 acres of private grounds and is the perfect base for your golf break. Puckrup Hall Golf Course opened in October 1992 and measures a total 6189 yards from the competition tees. 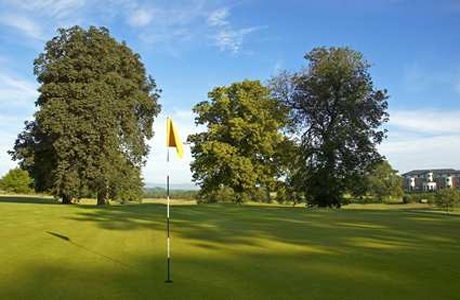 The course has championship status having previously hosted the West Region PGA Championship and West of England Championship.